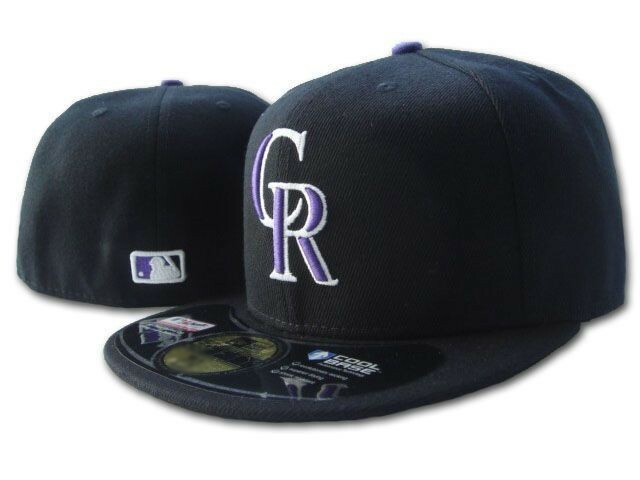 Colorado Rockies authentic New Era game model black cap or hat with Cool Base technology. Fitted size 6 3/8. BRAND NEW, NEVER WORN. Original suggested retail price $33.99. ONLY ONE AVAILABLE FOR SALE.